The second wave of The European Health Interview Survey (EHIS 2) of the European statistical office, Eurostat, was conducted in Croatia in 2014 and 2015. In order to additionally investigate the use of tobacco products, questions from the Tobacco Questions for Surveys module were included in this national survey. 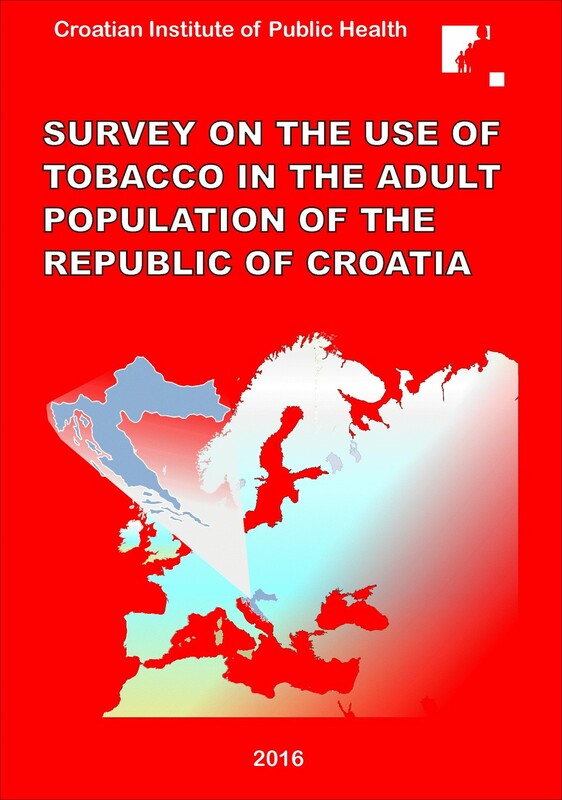 The research was conducted by the Croatian Institute of Public Health in co-operation with the network of county institutes, Croatian Bureau of Statistics, and Ministry of Health, with the assistance of the Centers for Disease Control and Prevention (CDC), WHO Regional office for Europe and the WHO Country Office, Croatia. Download the results of the survey.